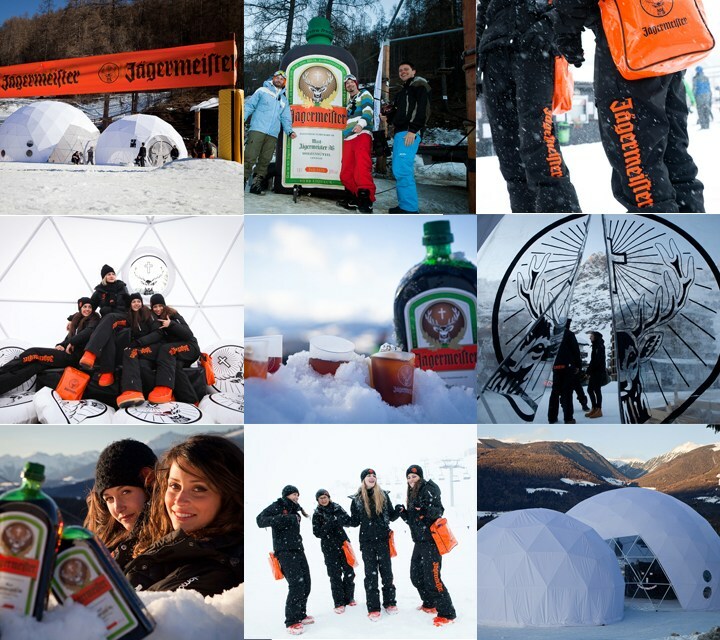 To promote Jager events in Italy, the brand asked for a social media initiative inviting people to “Jager Noctis”. I thought the best invitation for a man should be done by a gorgeous girl in person. I imagined an interactive and surprising Facebook application where a group of beautiful Jagerettes land on the user’s profile, giving them a personal invite to the event.